All Posts Tagged With: "Bvlgari"
Bvlgari Pour Femme was first introduced in 1994. According to Paolo Bvlgari, Bvlgari Pour Femme was created as: “a tribute to women, as an answer to their desire to rediscover luxury and find it renewed and different, characterized by understatement and absolute quality.” Kate Moss is the face of Bvlgari Pour Femme. 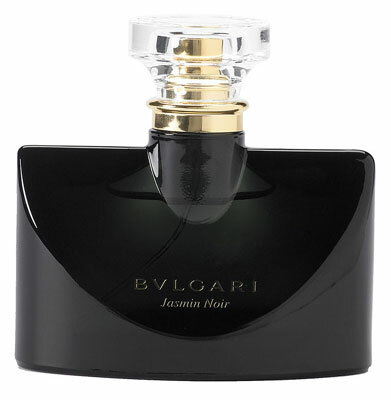 Now check out Bvlgari Pour Femme Jeweler’s Edition which comes in a limited edition bottle with a Swarvoski crystal-bejeweled cap that’s designed to fit your existing Bvlgari bottles. 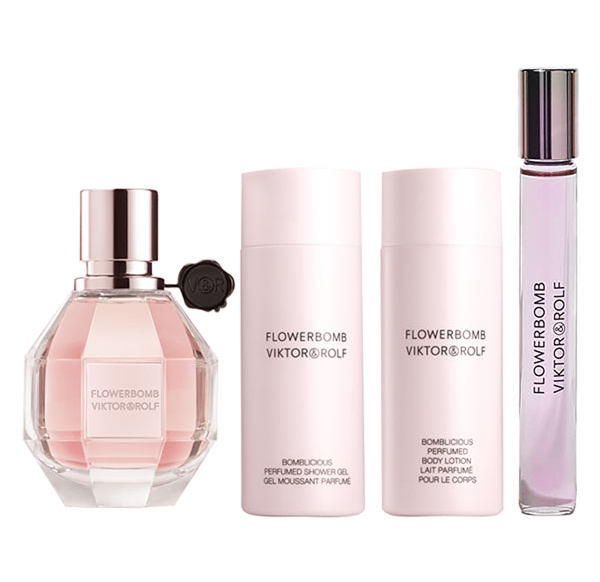 Main notes: Jasmine, Rose, Bergamot, Citrus, Tuberose, Hesperidic, Musk. Cost: $145 for a 3.4 oz Eau de Parfum Spray. The Bvlgari brand was founded by Sotirio Bulgari. The Bulgaris descend from an ancient family of Greek silversmiths in a small village of Epirus. In the late 19th century, the craftsman moved to Italy to open their first shop in Via Sistina, Rome. In 1905 Bvlgari also opened their shop in Via Condotti which till today serves as the brand’s flagship store. Bvlgari first became famous for creating luxurious jewelery, watches, and precious gems. 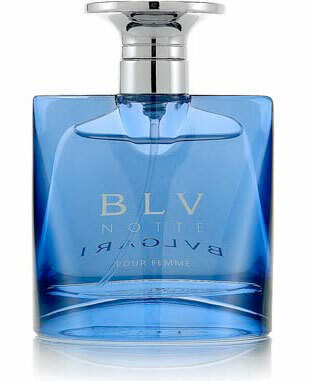 In the 1990’s Bvlgari expanded into creating a collection of perfumes. The Bvlgari brand now days stands for an ultimate luxury.